Costumi Contemporaneo There are 13 products. Professional White Swan Tutu, available in more than 20 colors. Modern Dance Costume for Girls, available in more than 20 colors. Women Lyrical Dance Costume, available in more than 20 colors. 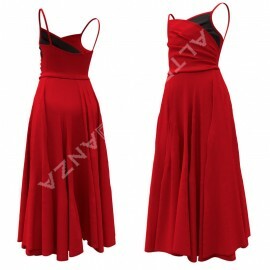 Contemporary Dance Dress Costume, available in more than 20 colors. Jazz Dance Costume for Girls, available in more than 20 colors. Angels Ballet Costume for Girls, available in more than 20 colors. Child Dress Costume for Dance Recital, available in more than 20 colors. 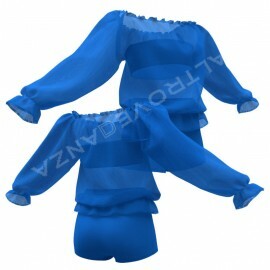 Dance Leotard with Skirt Ballet Costume, available in more than 20 colors. 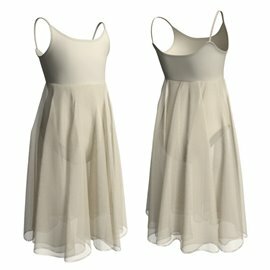 White Dance Costume for Ballet, available in more than 20 colors. Cute Ballet Leotard for Girls, available in more than 20 colors. 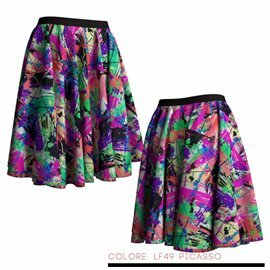 Contemporary Dance Costume, available in more than 20 colors. 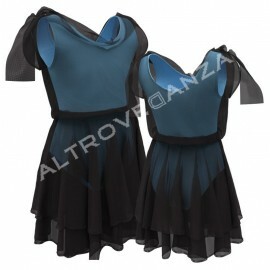 Dress costume for Contemporary Dance, available in more than 20 colors. 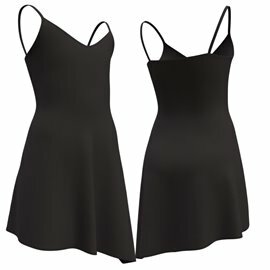 Contemporary Dance Dress for Girls, available in more than 20 colors.